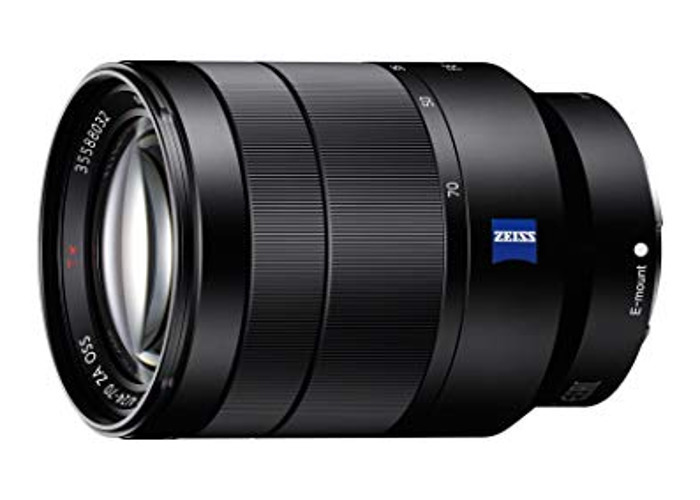 Compact zoom lens for Sony cameras. A wide range of day-to-day shooting situations. A constant F4 maximum aperture enables consistent exposure settings throughout the 24mm to 70mm zoom range.